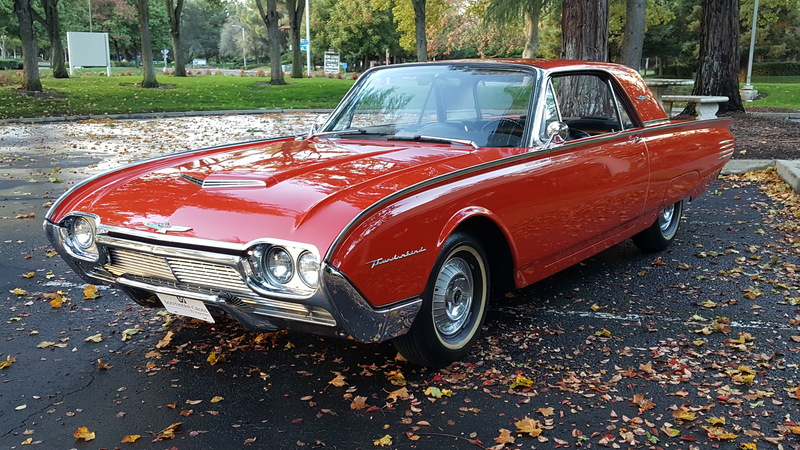 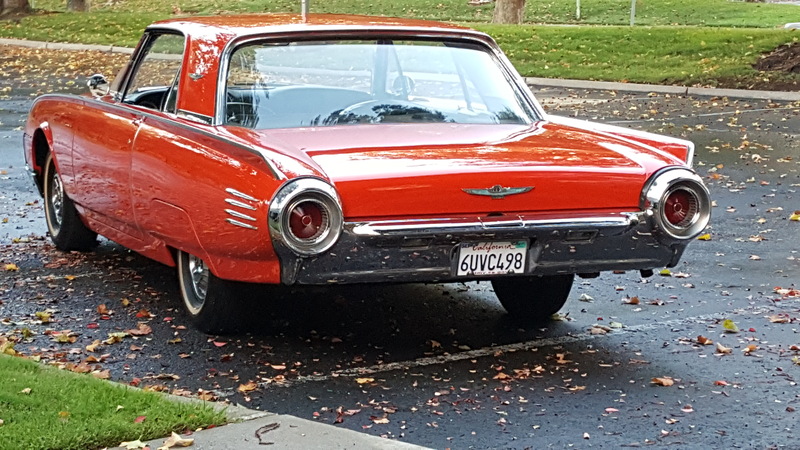 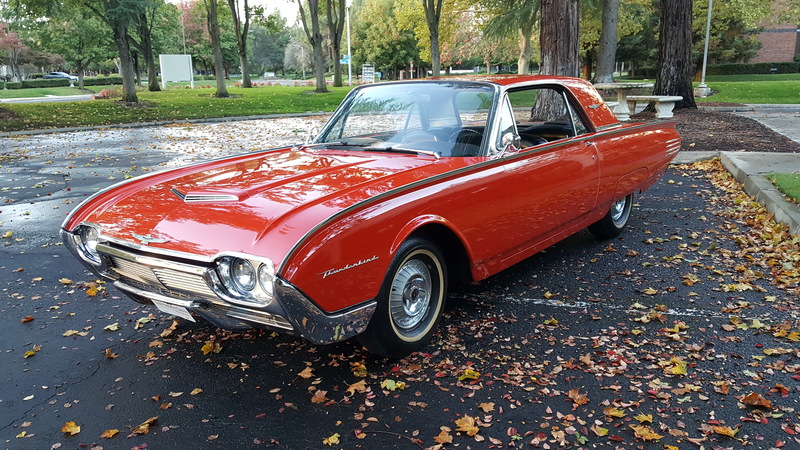 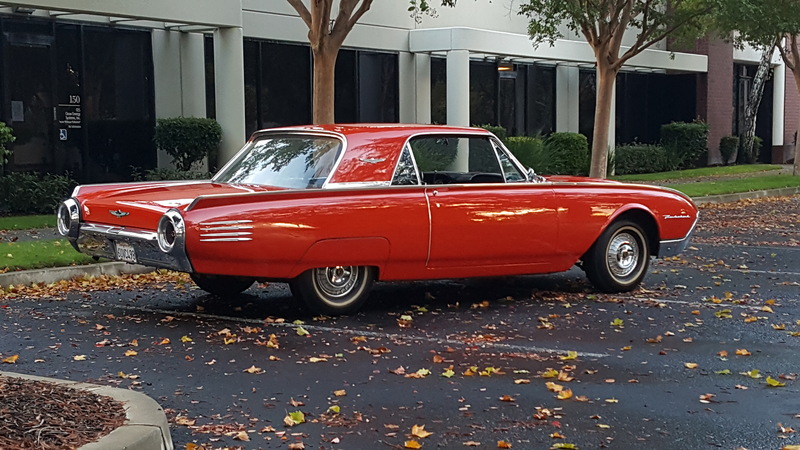 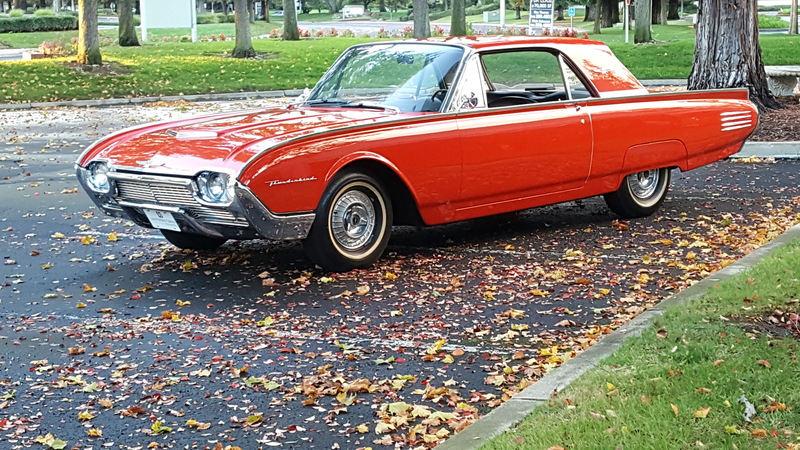 1961 Ford Thunderbird 2-door coupe. 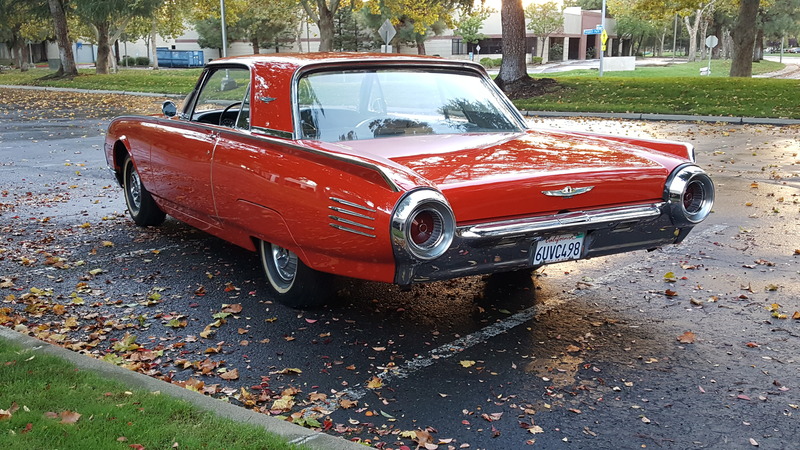 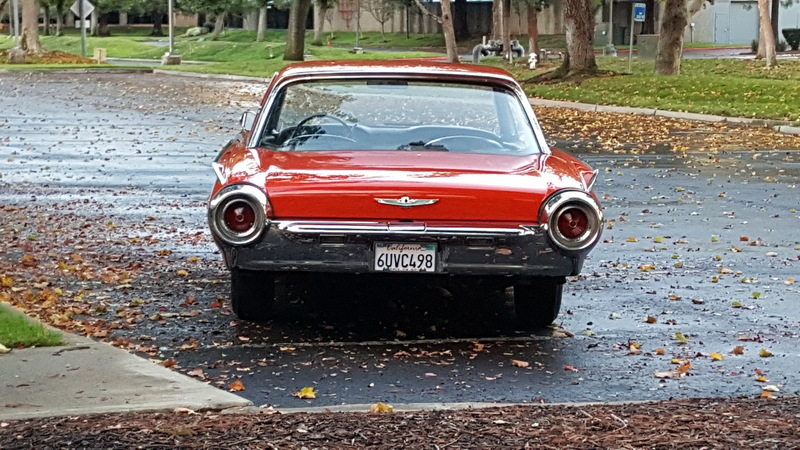 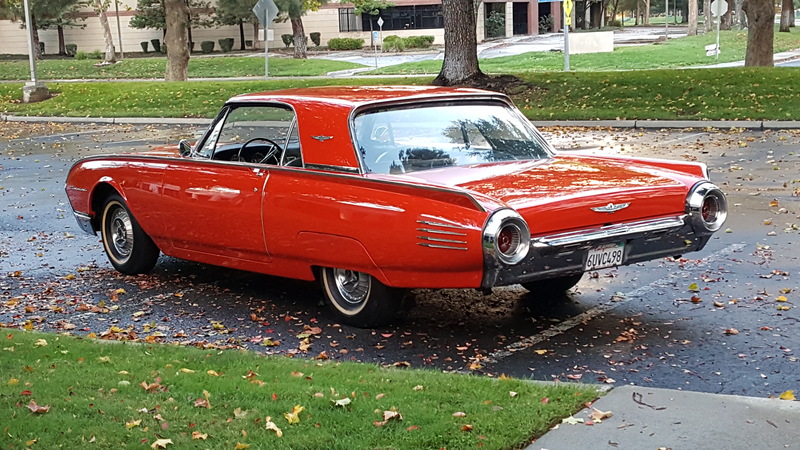 You’re looking at our beautiful 1961 Ford Thunderbird. 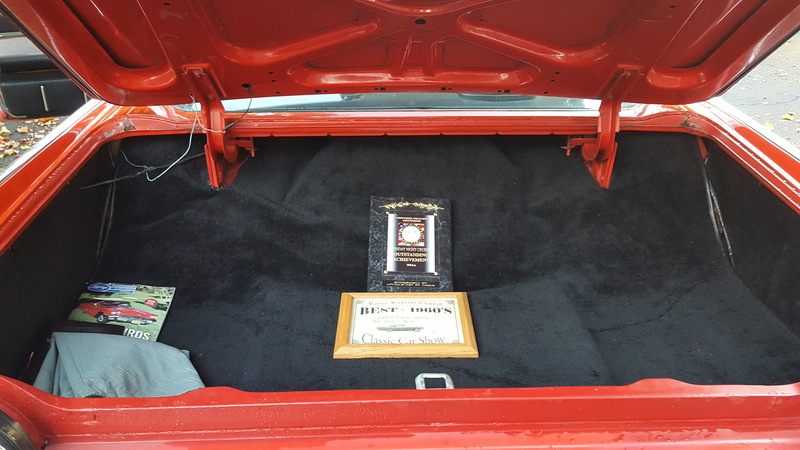 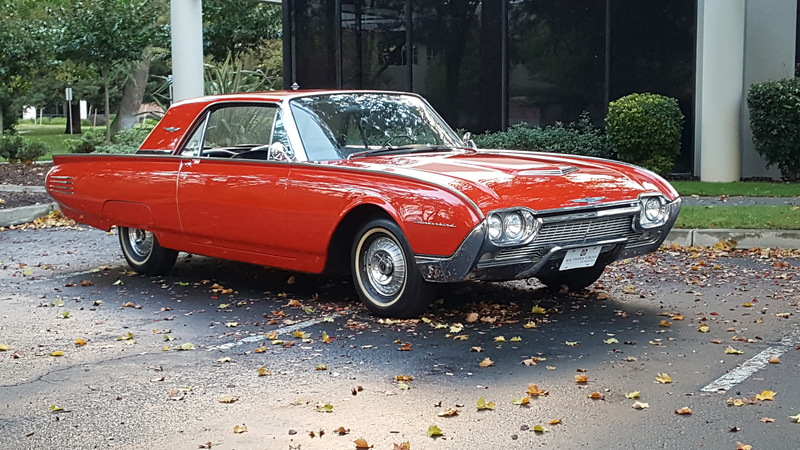 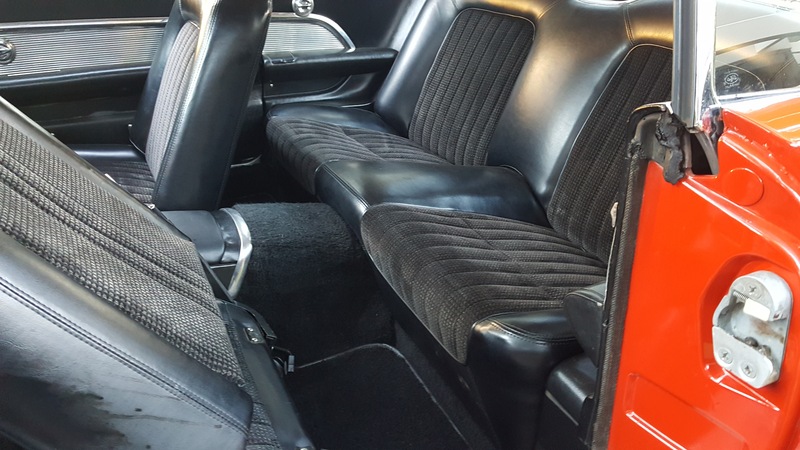 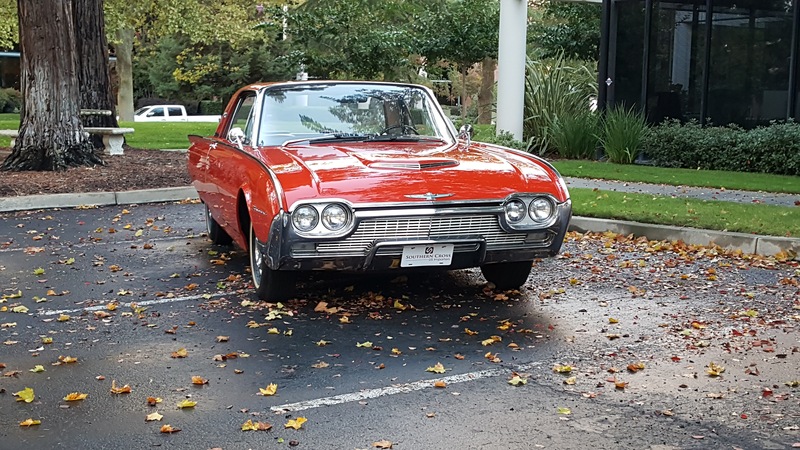 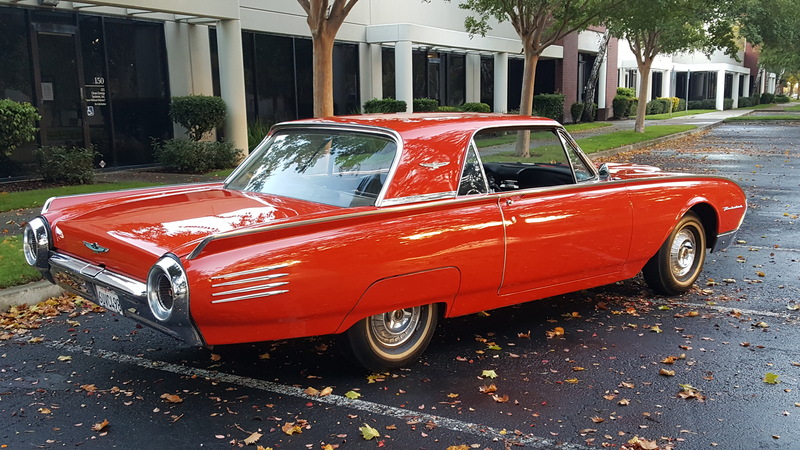 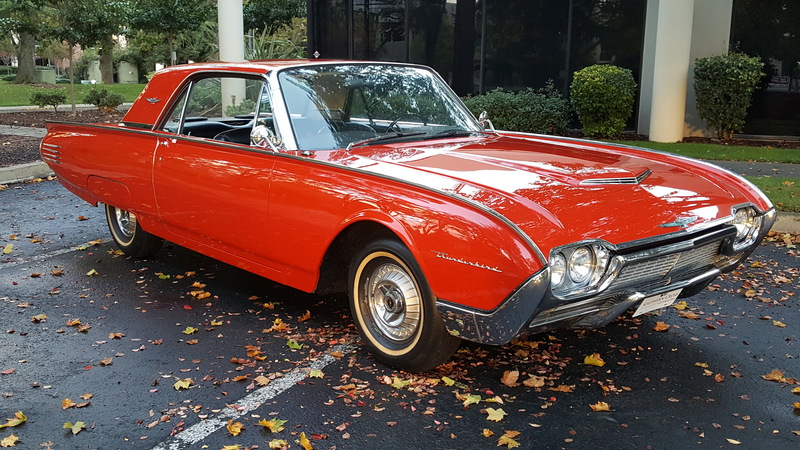 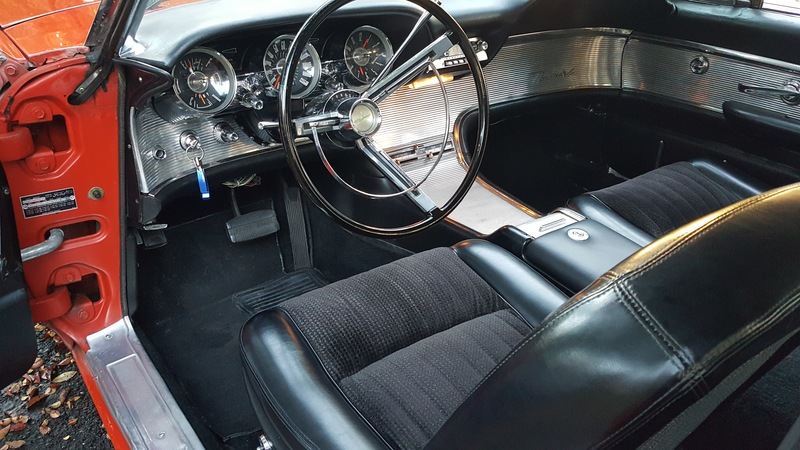 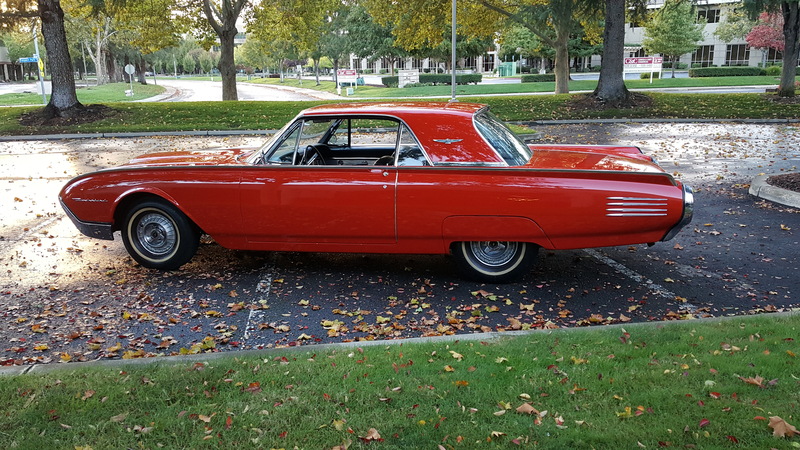 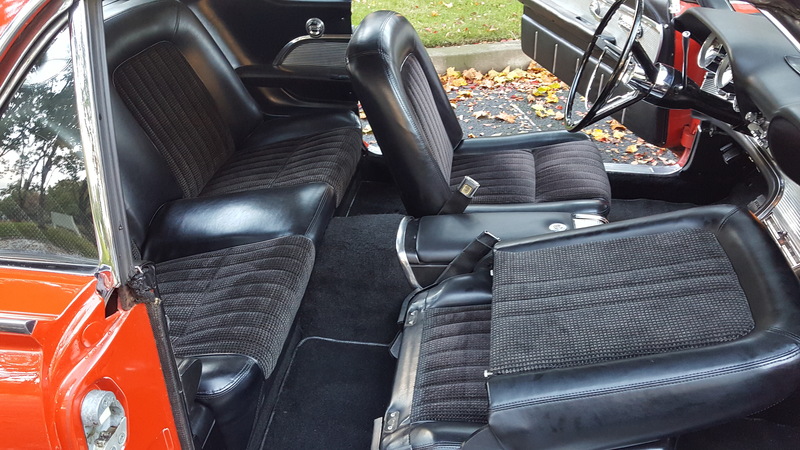 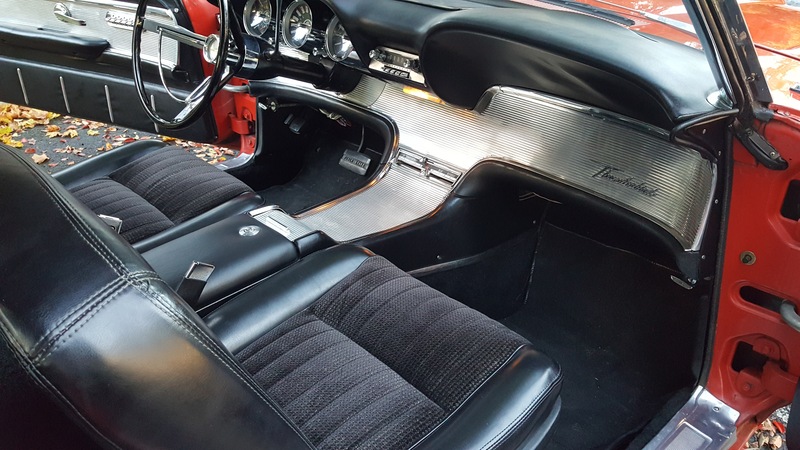 This show quality T-bird is equipped with the 390 V-8 engine and automatic transmission power windows/steering/brakes and more. 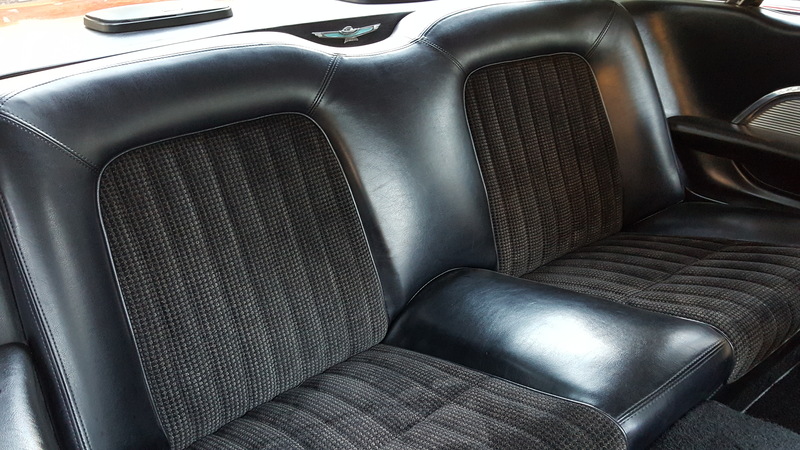 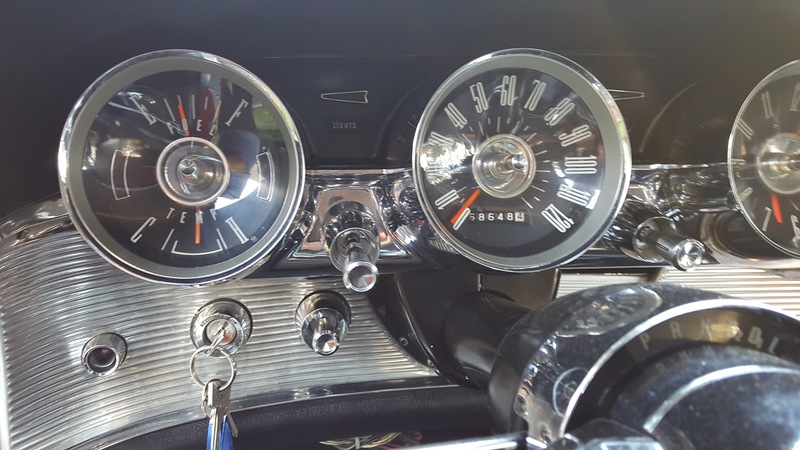 The instrument panel is clean and all gauges and lights work as they should except for the clock. 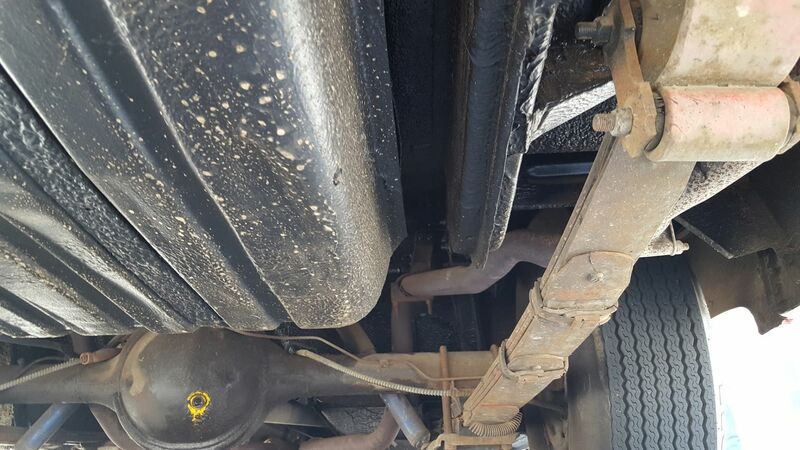 The undercarriage is clean and solid showing only the usual road wear and dust. 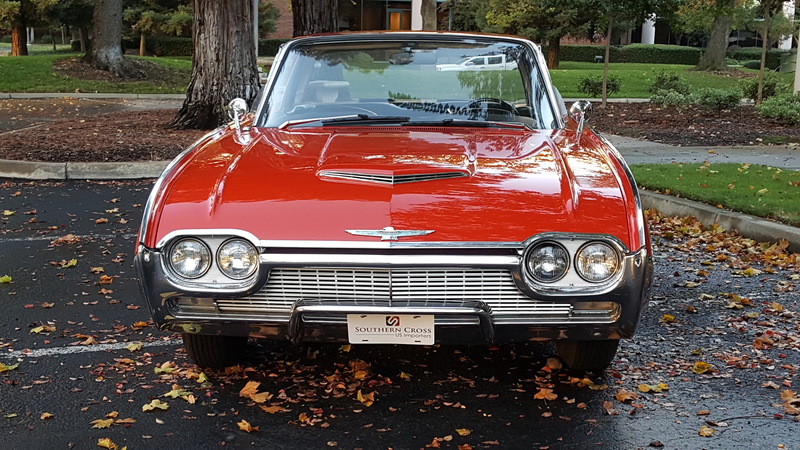 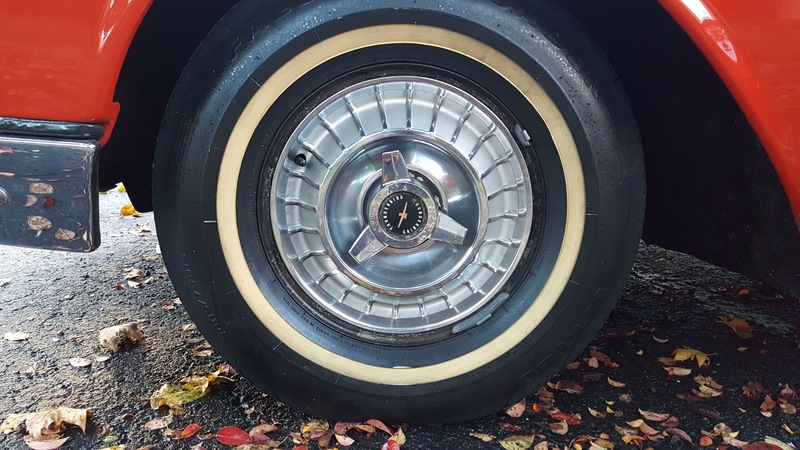 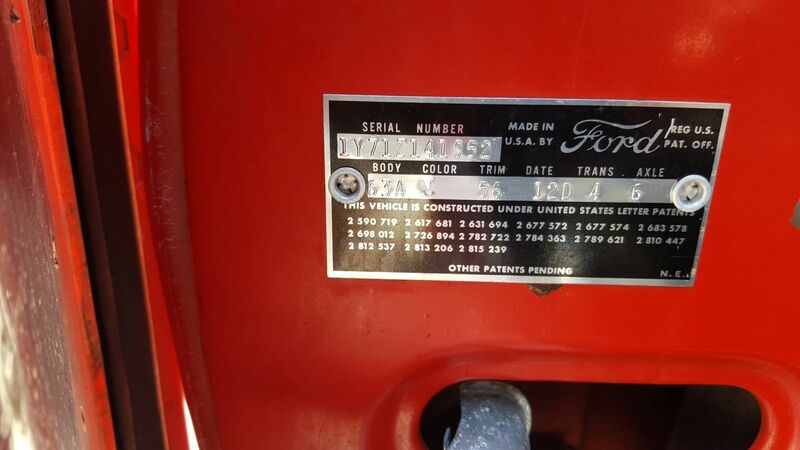 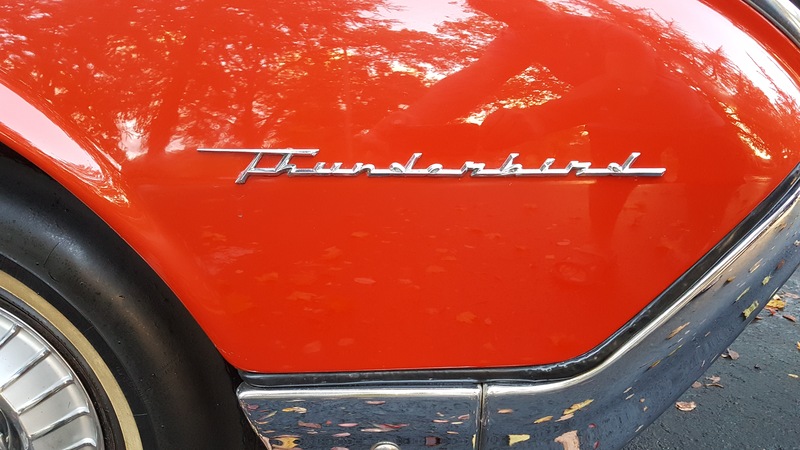 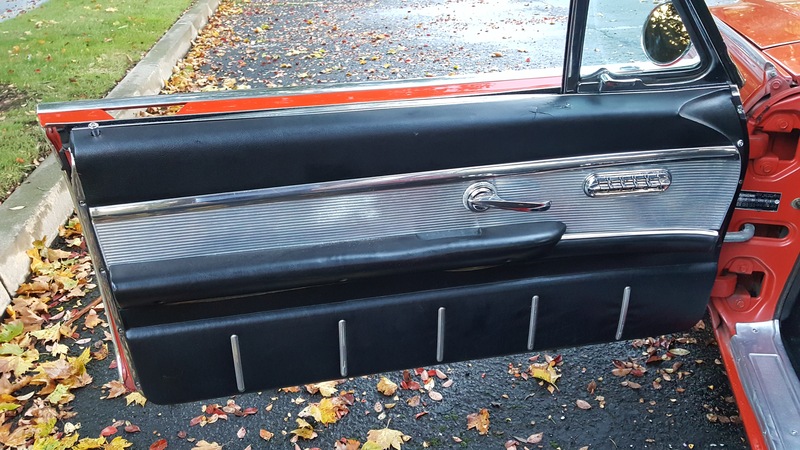 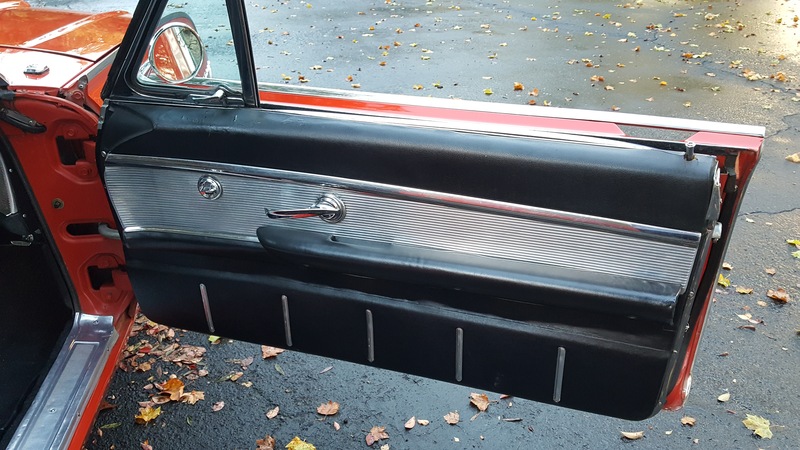 This T-Bird came with Power Steering Power Brakes Power Seats and of course the Tilt-Away Steering column. 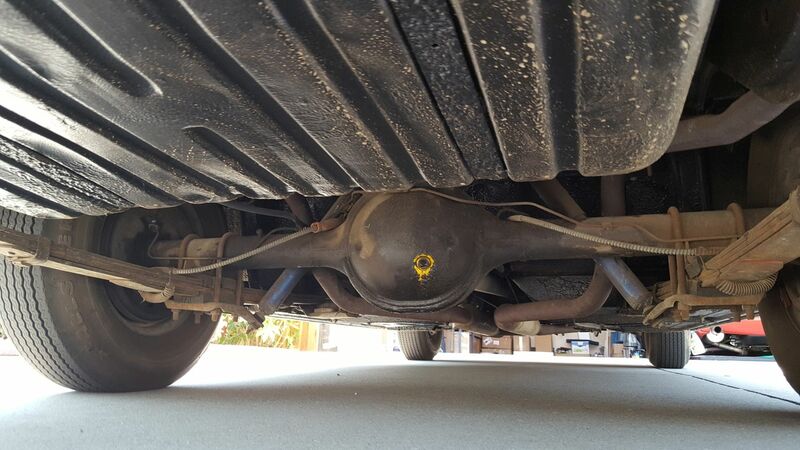 It runs and drives like new with no issues! 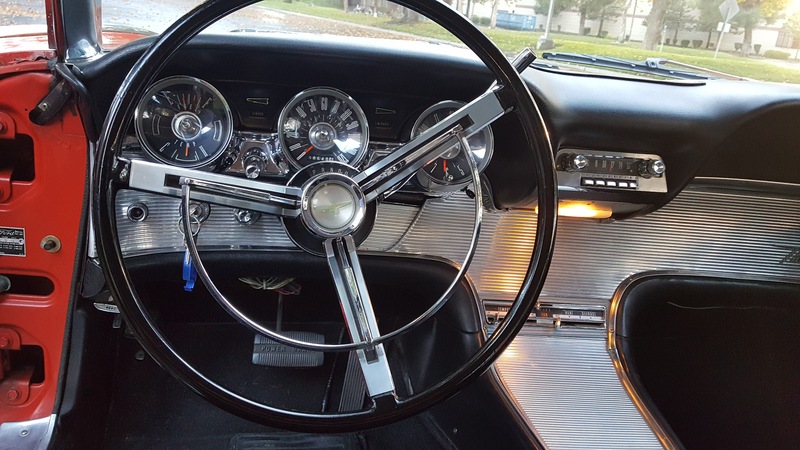 All heater controls wipers and horn all work as they should. 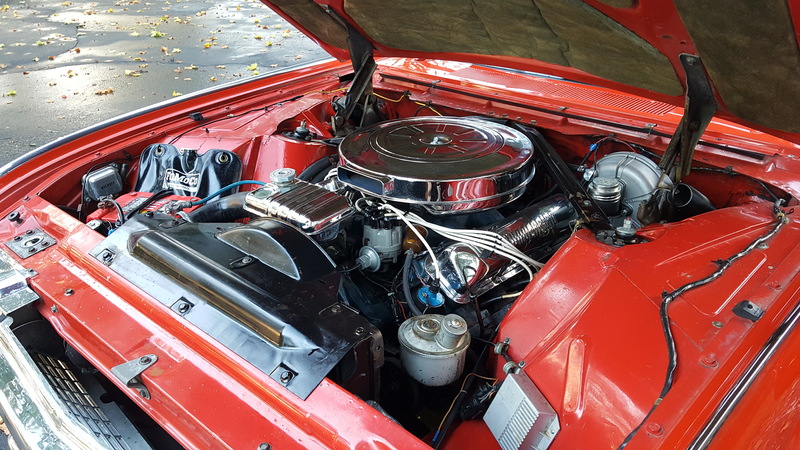 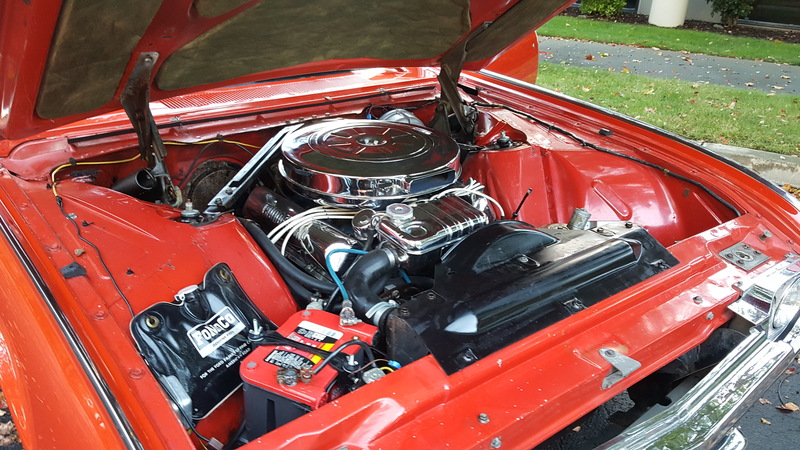 It drives as good as it looks and is ready for shows and parades.